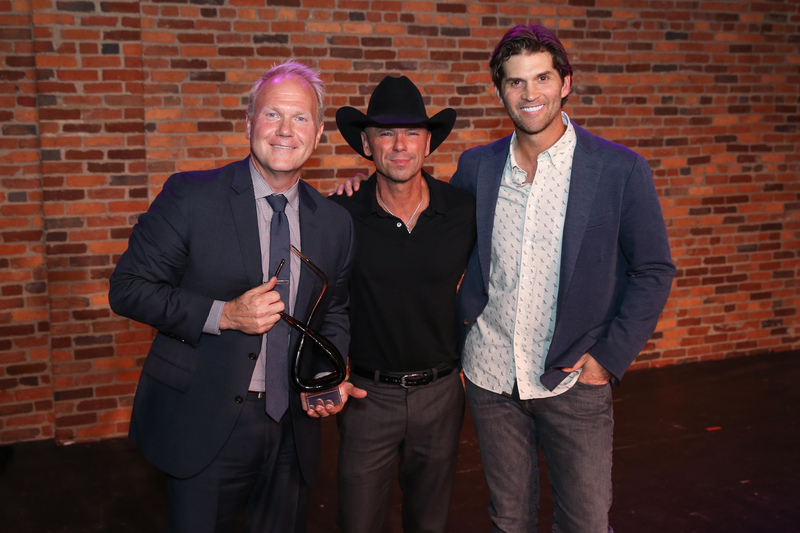 Pictured (L-R): Troy Tomlinson, President/CEO, Sony ATV Music; Kenny Chesney; and Miles Adcox, Owner/CEO, Onsite. “Songwriters are creative people and we are dreamers. We are supposed to keep dreaming and creating and we need protecting as the constant rejection is devastating. 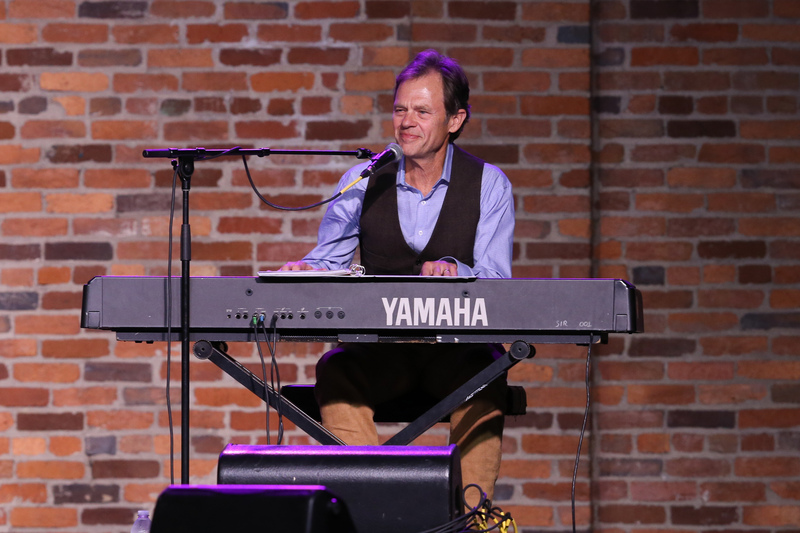 For every dreamer, there has to be a true believer,” songwriter Tom Douglas told a crowd filled with industry members and supporters Tuesday evening (Oct. 24) during a celebration held by Inspire Nashville. For countless songwriters and superstars, that believer and champion has been Troy Tomlinson, president and CEO of Sony/ATV Music Publishing’s Nashville operation. 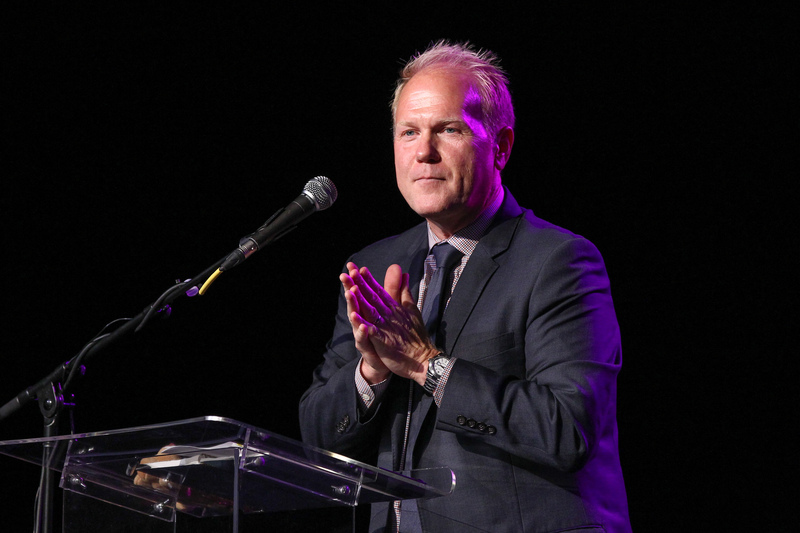 As the evening’s honoree and Inspiration Award recipient, Tomlinson was feted for not only his work in helping numerous aspiring songwriters such as Douglas and artist-writers such as Kenny Chesney, Taylor Swift, Luke Bryan, and Thomas Rhett fulfill their dreams, but for his work with organizations including Belmont University’s Bridges To Belmont, Abe’s Garden, Porter’s Call and more. 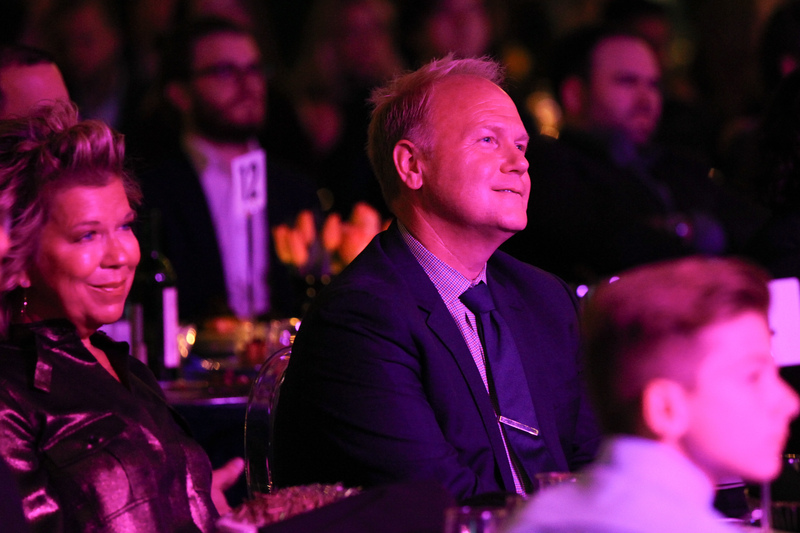 Country Music Association CEO Sarah Trahern welcomed guests to the event, which also raised awareness and funds for therapy organization The Onsite Foundation, led by founder Miles Adcox. Douglas shared how much of Tomlinson’s success comes from pure passion and an almost unparalleled work ethic. Tomlinson, a Portland, Tennessee native, dropped out of college to become an apprentice at a tool and die company. After an incident left him with second and third degree burns on his hands, Tomlinson needed to find a new career direction. According to Douglas, Tomlinson met music publishing executive Cliff Williamson through a mutual friend. Williamson noticed Tomlinson had retrofitted his old Monte Carlo to accommodate 400 cassette tapes in wooden slots in the back seat, and figured he had a strong passion for music. That instinct would usher Tomlinson into the beginnings of a prestigious role in Nashville’s music community, and, in the process, help numerous songwriters fill their dreams. The evening highlighted The Onsite Foundation’s work to help inspire people and help them heal from emotional wounds, via short- and long-term experiential therapy workshops and retreats. A video was shown spotlighting a retreat for veterans, held at Onsite’s campus just outside of Nashville. The foundation partners with therapists specializing in trauma, codependency, stress, addiction and more. Songwriters Douglas, Allen Shamblin and Tony Lane were also on hand to perform in honor of Tomlinson. Speakers in attendance included Donald Miller and Bob Goff. Lee Ann Womack performed a stunning rendition of “Stubborn (Psalm 151),” which was included on her There’s More Where That Came From project. 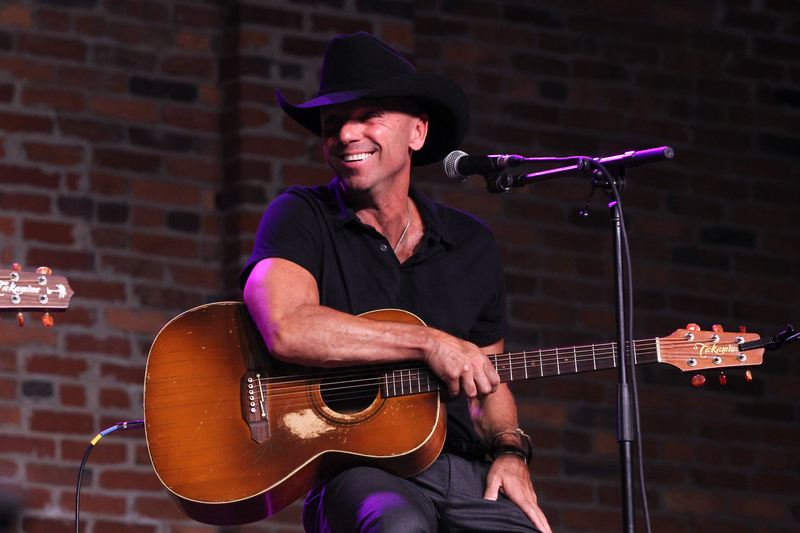 One of Tomlinson’s most enduring associations in his career has been with superstar singer-songwriter Kenny Chesney, who was on hand to honor his longtime friend and publisher. “From the first day I met him, I knew Troy and I were going to be friends. We had a lot of the same family value and the same experiences growing up,” Chesney told MusicRow backstage. 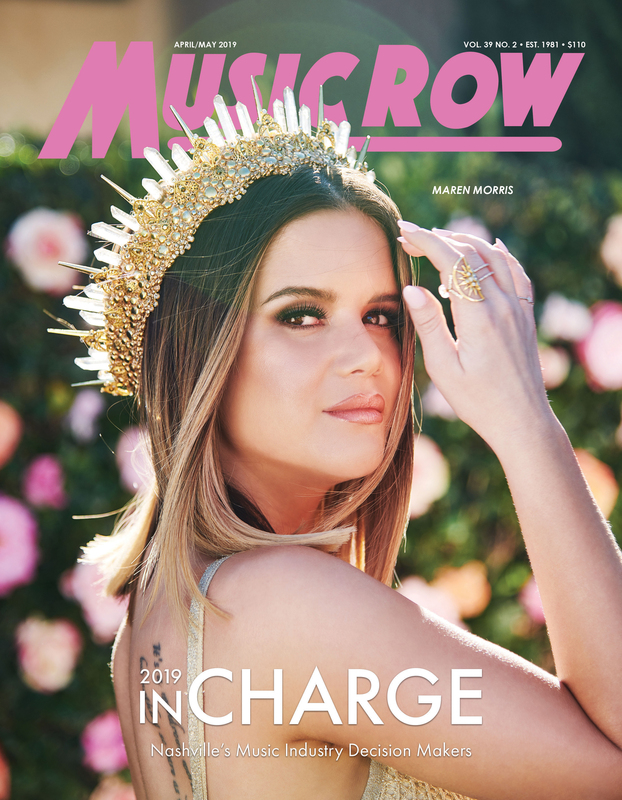 “I remember going into Troy’s office the first day, playing him a song I had written and he and I just connected on a personal level and not only did he sign me to Acuff-Rose years ago, he has not only been my publisher but also a really true friend. At the end of the evening, Adcox presented Chesney with a check to support Chesney’s recently-launched charity, Love For Love City, in its work to support those affected by the recent hurricanes, especially those affected in the US and British Virgin Islands. That shared passion for great, inspiring songs and for the craft of songwriting continues for Chesney and Tomlinson. He recounted for the crowd how he added a second verse to “Old Blue Chair” at Tomlinson’s insistence. Visibly moved by the evening’s speeches and performances, Tomlinson took the stage to thank the crowd for their support of The Onsite Foundation, and to thank those who impacted his own career. Tomlinson gave thanks to his family, including Sylvia, his wife of 30 years, as well as his children and grandchildren. He paid tribute to Cliff Williamson and Jerry Bradley, who were both in attendance. “Cliff pulled me out of a factory when I was 20 years old and taught music publishing. I will never understand why you did what you did, but I will always be inspired by what you did. For more on The Onsite Foundation, visit onsiteworkshops.com.